RHoMIS is administered by a small team of ILRI employees, mainly working out of a non-profit hub in Bristol, UK. Read below for more info on these individuals. The RHoMIS system is also supported by a global community of practice, made up of researchers and data analysts, NGOs and institutions. You can read about the broader work of this community here. The RHoMIS team can be contacted here. 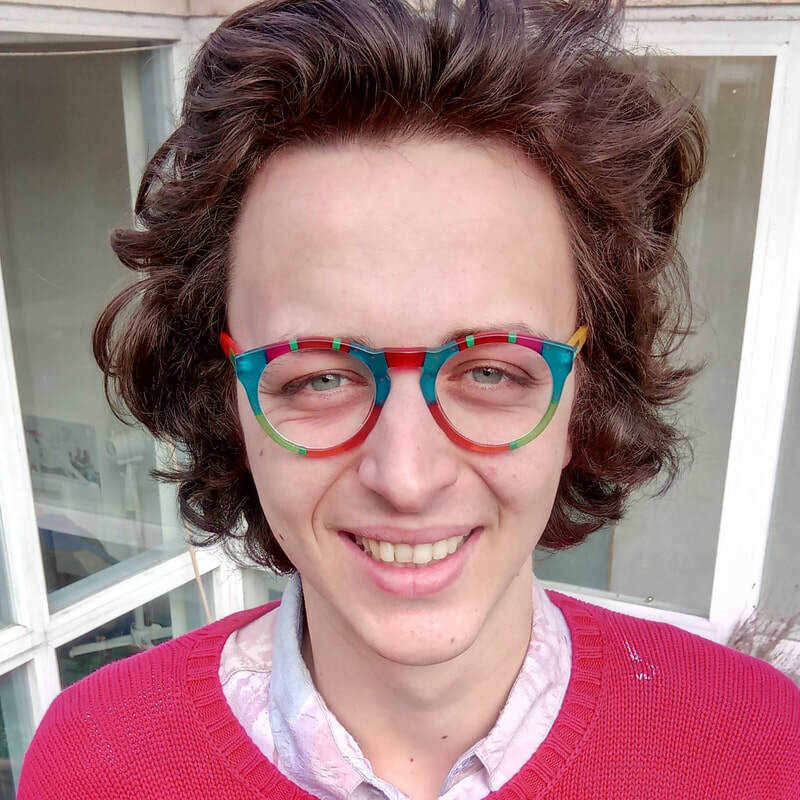 Léo's work focuses on data analysis, reporting and developing back end systems. Leo grew up in Ireland and his background is in Physics and international development. Mark is senior scientist at the International Livestock Research Institute (ILRI), currently based at CATIE, Costa Rica. He has 15 years of experience working on both fundamental and applied research in agro-ecosystems across the world. 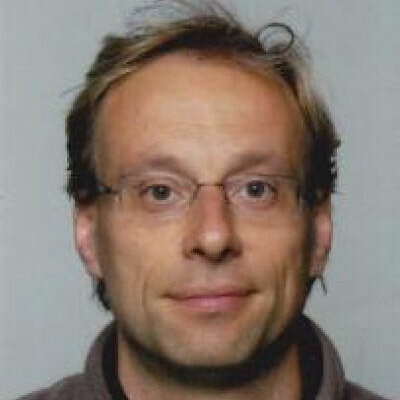 His research focuses on interactions between (agro)ecosystems and the environment and combines empirical and theoretical analyses, and this work was executed in many multi-partner projects. He has previously done household level analyses work for the Livestock and Fish, Climate Change and Food Security and HumidTropics CRPs. Jim has worked for ten years in sustainable development and agricultural systems, currently for the International Livestock Research Institute. Jim’s recent work has been building user-friendly, efficient tools for interviewing smallholder farming households. Sam runs our survey programming, creating the ODK coding that drives the questionnaires on Android devices. He is also responsible for the communications and web presence of RHoMIS. Sam has a Masters in International Development from the University of Cape Town and spent 15 years living in southern and eastern Africa. He loves travelling, camping, and good food.